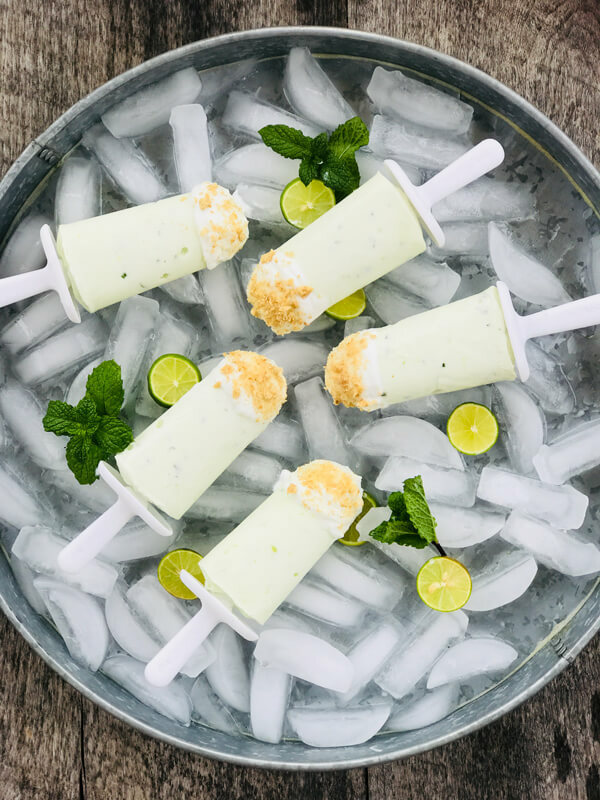 Popsicles and summer go hand-in-hand which is why I love making our own special variations, like these Greek yogurt popsicles, for post-pool treats. Do you make your own popsicles? My favorite popsicle cheat is to take an individual yogurt container, shake it up well to blend, cut a small slit in the center of the foil top, add a popsicle stick and freeze. A few hours later and we have a delicious, flavored pop packed with all of the good-for-you ingredients found in yogurt. Since this clever shortcut is such a cinch and keeps our popsicle game anything but boring, I like to shop the Dannon Light & Fit choices at the supermarket because of the fun flavors they offer such as Original Greek Tiramisu, Raspberry Chocolate or Strawberry Banana as well as regular Original Cherry Vanilla, Caramel Apple Pie and Strawberry Cheesecake. These options fit our active lifestyle. On other occasions, we like to mix it up. 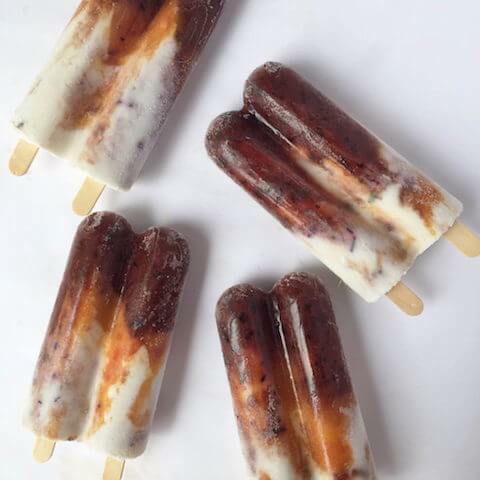 When I’m making special pops for lake and beach trips, I’ve been known to whip up a batch or two of my adults-only Moscow Mule Popsicles or farmers’ market friendly Blueberry, Peach, and Basil Cream Pops. Both are always a crowd pleaser! Did you ever think eating a “treat” could help you meet your nutrition goals? That’s the beauty of making yogurt popsicles! Yogurt is nutrient-rich and many yogurts are a good source of protein and calcium. Plus, Greek yogurts typically contain more protein than regular yogurts, making Greek yogurt popsicles a great choice. In fact, many Americans (adults and children) do not consume adequate amounts of calcium, which is one reason the 2015-2020 Dietary Guidelines for Americans recommend increasing intake of nutrient-dense foods, such as fat-free or low-fat dairy products, like yogurt. Plus, yogurt like Dannon Light & Fit works for every diet pattern and can be a part of your healthy lifestyle choices. 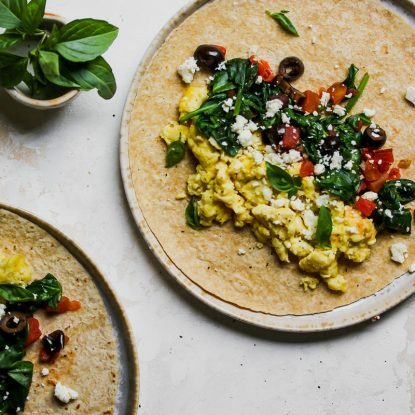 Whether you’re simply trying to boost your intake of nutritious foods or you follow a diet/lifestyle pattern like vegetarian, Mediterranean, low-carb, etc. yogurt can be a part. 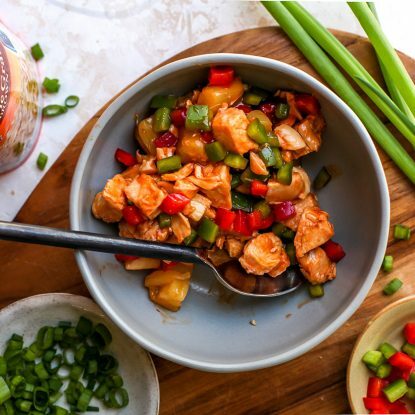 If you want to find additional sweet and savory recipes featuring Dannon Light & Fit Original Regular and Greek Yogurt, check out their Instagram page for more inspiration. 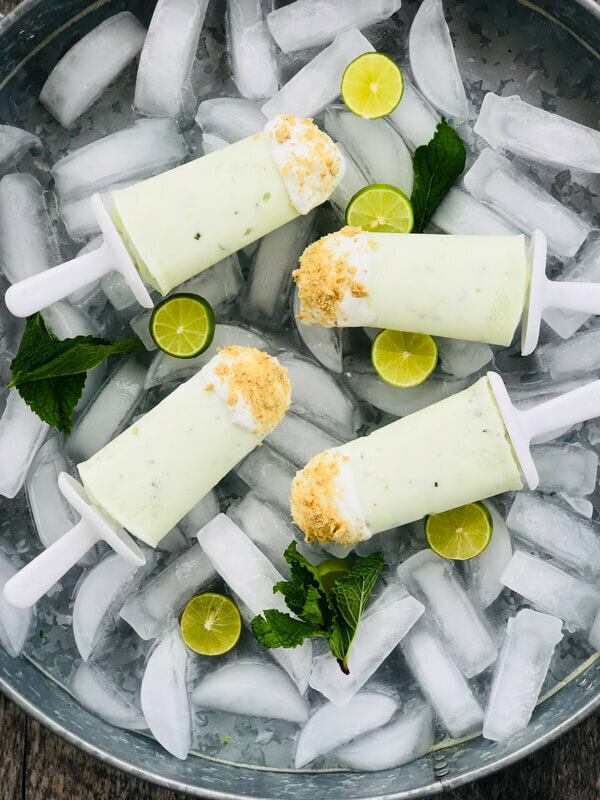 However, there is a new recipe on the block that has become a fan favorite in our household because of the ease to make and the minty sweet taste, Creamy Mojito Key Lime Pie Pops. My favorite thing about these pops besides their creamy texture and refreshing flavor? The shortcuts taken to make them! 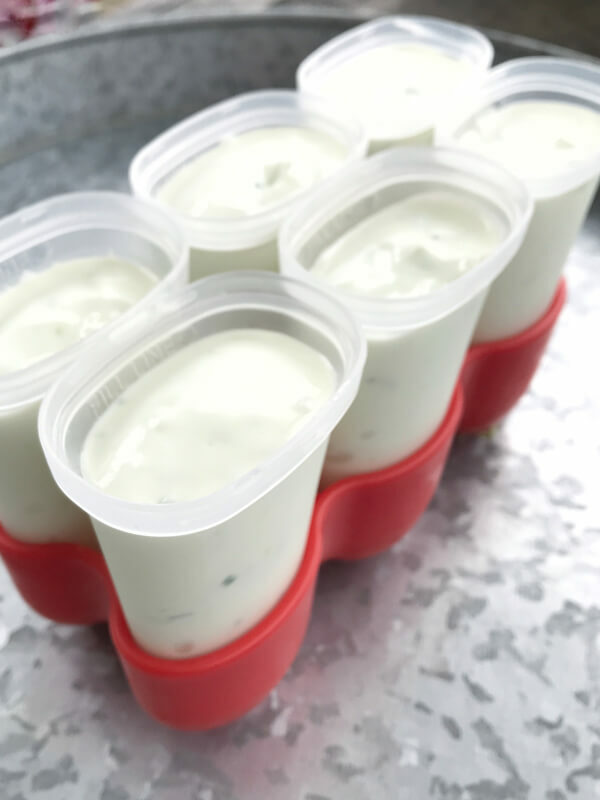 Once the pops are frozen (anywhere from 2 to 4 hours) and you’re ready to eat, remove them individually and dip the end into Dannon Light & Fit Original Vanilla nonfat yogurt (Greek or Regular). 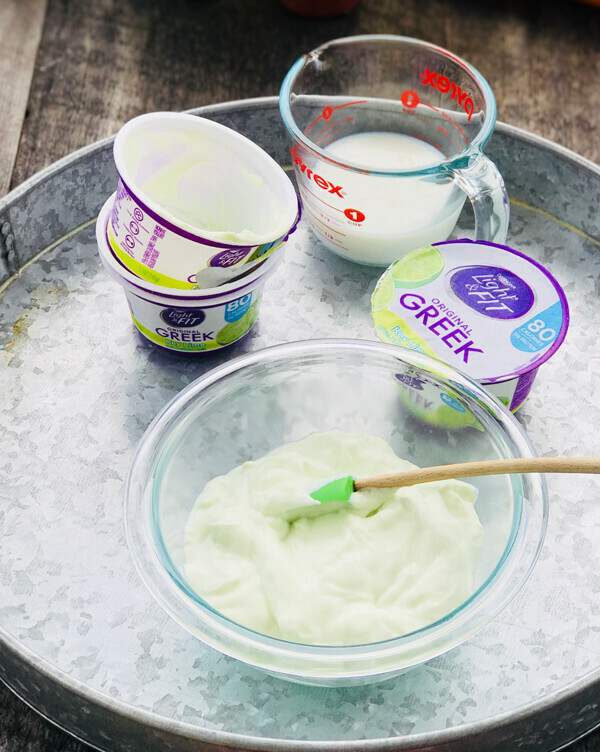 You may need to use a spoon or knife to smooth the yogurt down or to add more. Sprinkle the vanilla yogurt with graham cracker crumbs and you’re ready to eat. 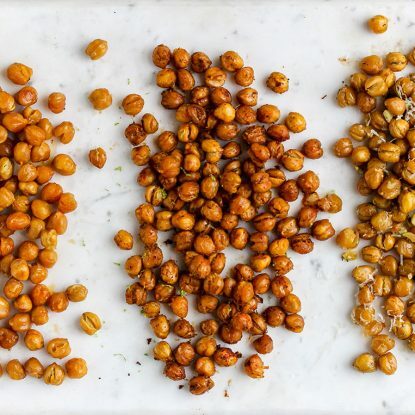 If you want to pop them back into the freezer for a few more minutes, that’s fine too. And that’s it! These Greek yogurt popsicles are easy, delicious, fun and packed with nutrition. Do you make your own popsicles? 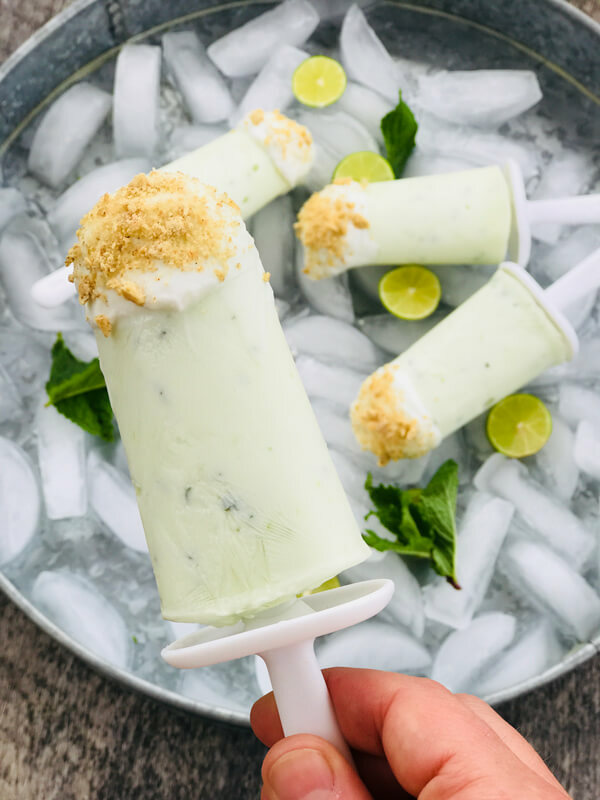 Tell me about your favorites in the comments below and be sure to let me know if you try these Creamy Mojito Key Lime Pie Pops! 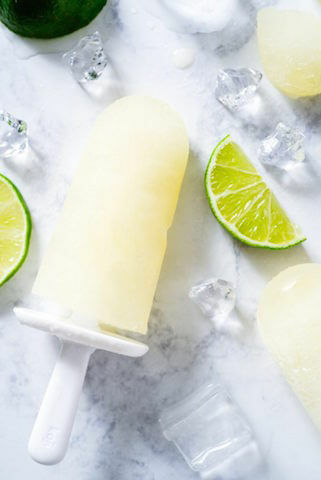 Get the Recipe for these Greek yogurt popsicles below. Combine yogurt and milk in a large bowl whisking until smooth. 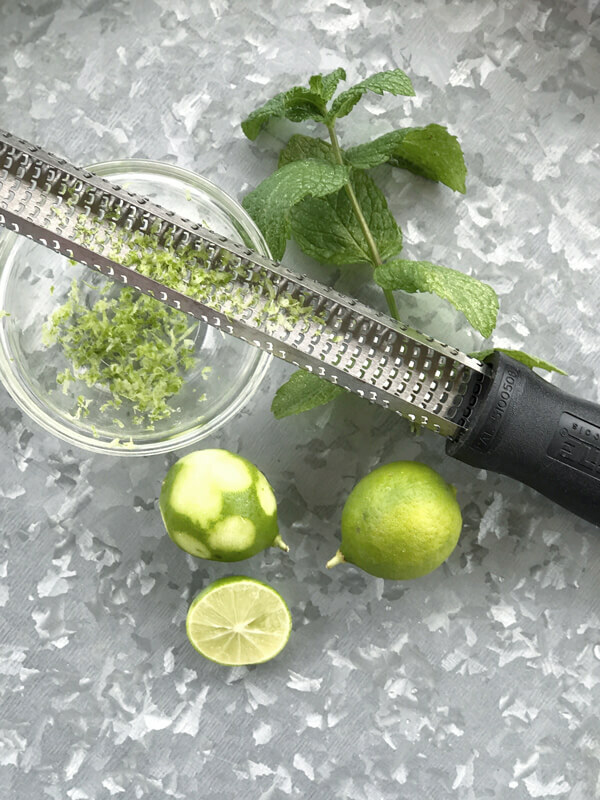 Zest 2 key limes using a microplane grater and add to the yogurt mixture. (This should yield about 2 teaspoons of zest). Slice each zested key lime in half and squeeze the juice into the yogurt making sure to remove and discard any seeds. (This should yield about 4 teaspoons of juice). 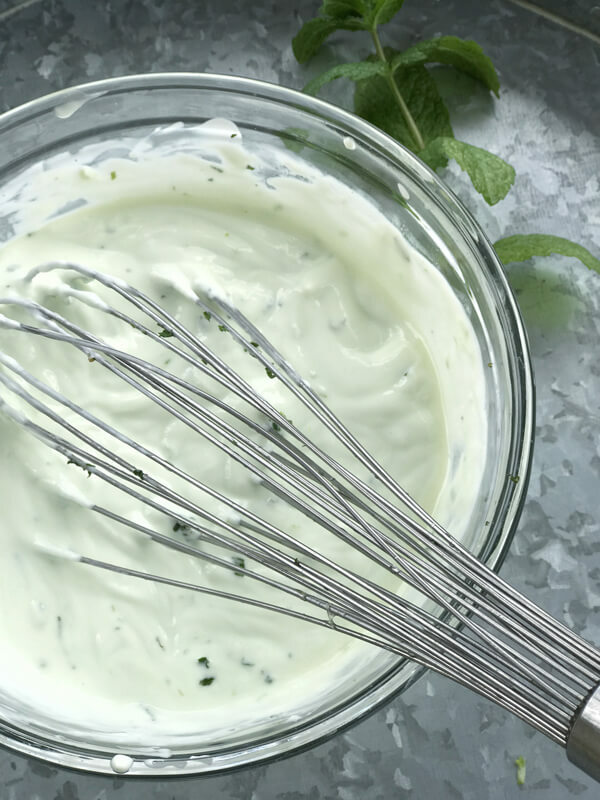 Add mint to yogurt mixture and whisk until smooth. Evenly divide yogurt mixture into frozen pops molds. * Add tops and freeze at least 2 to 4 hours or until frozen. When ready to serve, remove pops from container and dip about 1-2 inches of the top of the frozen pop into vanilla yogurt (you may need to spread with a spoon or knife to evenly distribute) then sprinkle the vanilla yogurt with ½ to 1 tablespoon each of graham cracker crumbs. Serve immediately. *Note: Most frozen pop molds hold ½ cup of mixture. This recipe yields 3 cups of mixture making 6 pops. Adjust yield as needed to accommodate your molds. 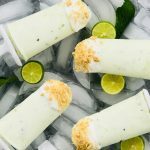 I love key lime yogurt, totally have to try these! These are incredible!!! I can’t wait to make them! These look so amazing! Key lime is a family favorite around here!! 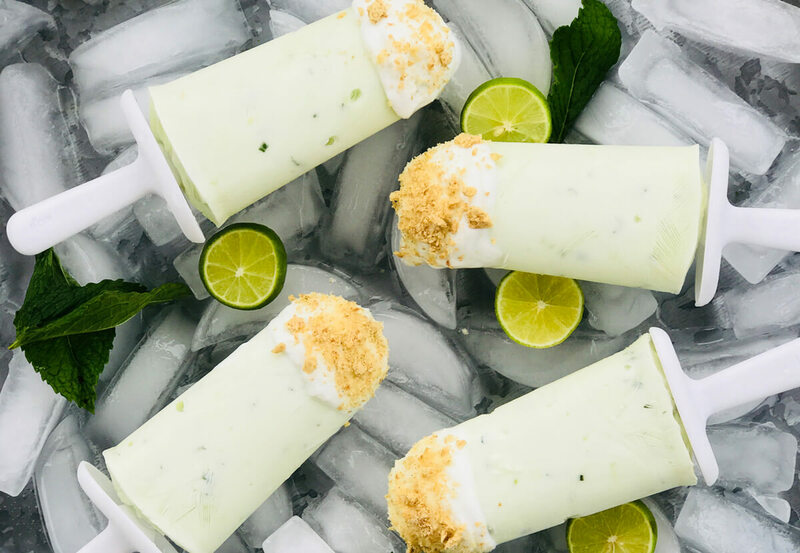 We LOVE key lime anything as well!